Location, Location, Location!! You do not want to miss this one. 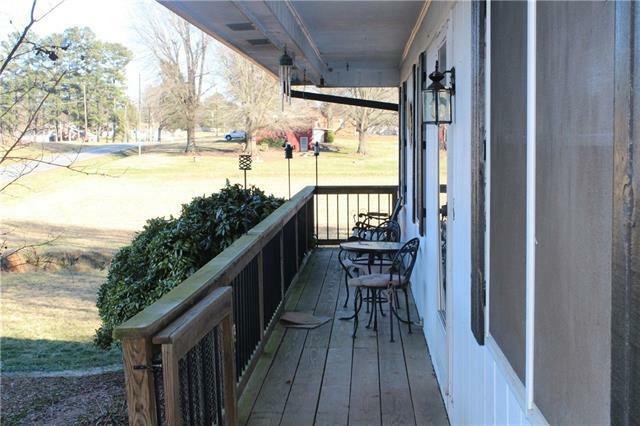 This home allows you to have a cup of coffee on the front porch while overlooking the deer grazing across the street. 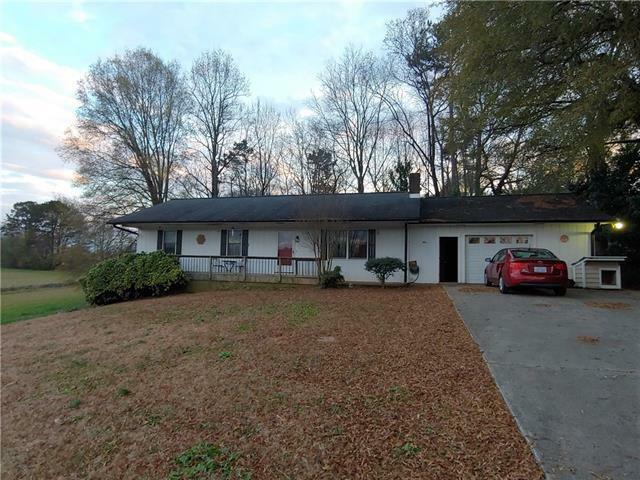 This 3 bedroom 1 1/2 bath home is in need of some TLC but would make a great home for a first-time homebuyer or an investor looking to update an existing home. 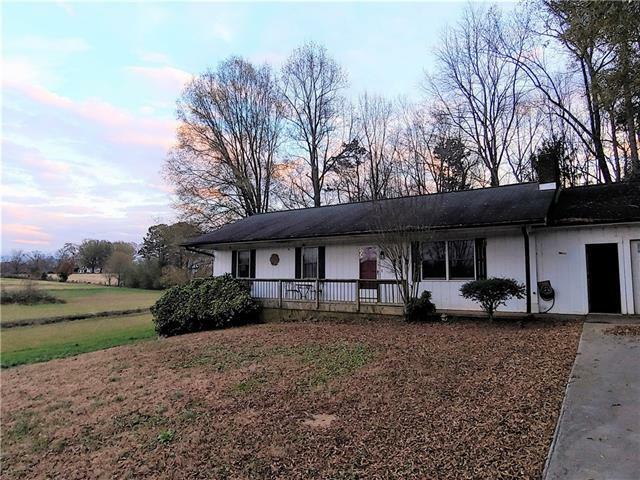 This home has a great fireplace in the family room that is just waiting for the new owner to grab a book and cuddle up in the recliner with a blanket. The basement of this home features a basement that was used as a recreation room and storage. This home does have gas heat, however, there isn't a gas contract in place so the gas isn't hooked up. 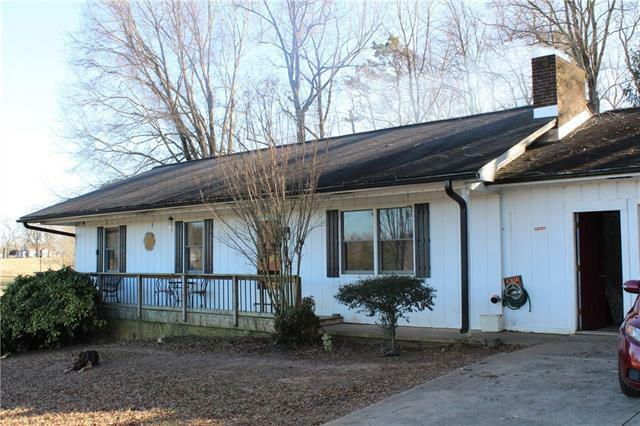 This home is being sold as is and the sellers will make no repairs. They have listed below tax value to allow instant equity for the new buyer.